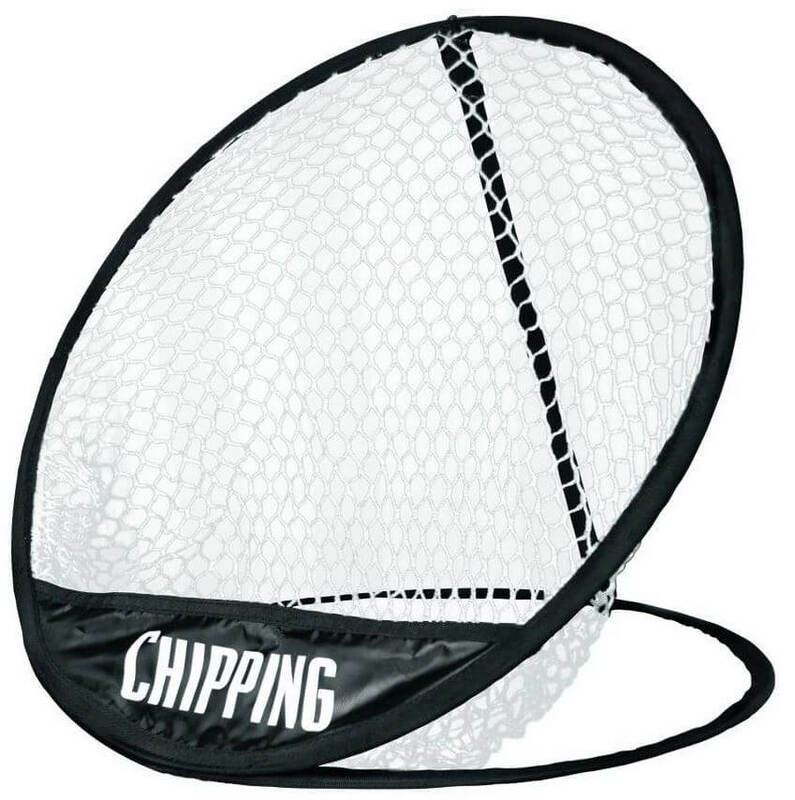 The Longridge Pop-Up Chipping Net sets up in seconds and used over time will improve your aim, distance control and feel. For indoor & outdoor use. An ideal practice aid. Available from 28th October 2016. The Longridge Pop-Up Chipping Net sets up in seconds and used over time will improve your aim, distance control and feel. For indoor & outdoor use. An ideal practice aid.